Valentine's Day Stories & Activities! Valentine’s Day is one of my favorite holidays to celebrate. It is so much more than giving and receiving candy (however, chocolate is always appreciated). It is the perfect holiday to teach our children about unconditional love, teamwork, and showing appreciation to those we care about. Dearest educator Back-to-School Breakfast Event! 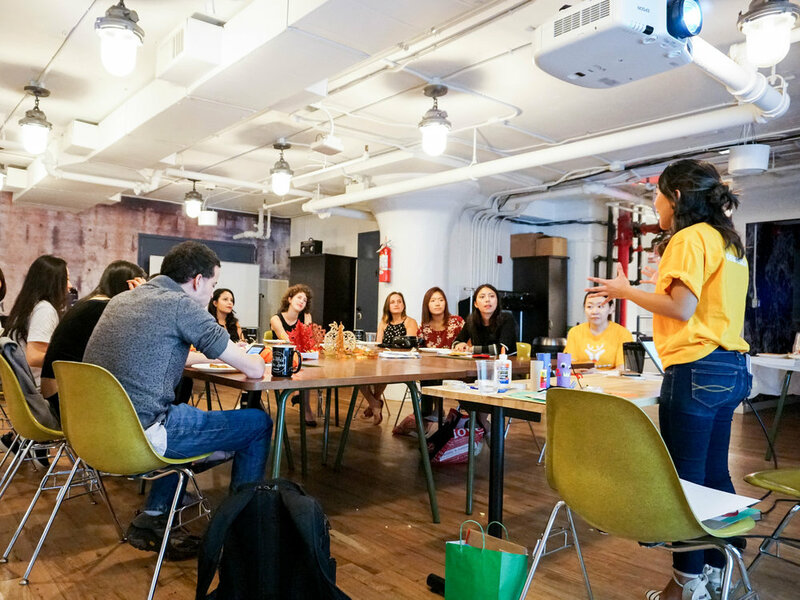 Dearest educators came together at Columbia Startup Lab for a Back-to-School Breakfast event to get to know one another, share activities, and brainstorm on the upcoming Dearest curriculum. 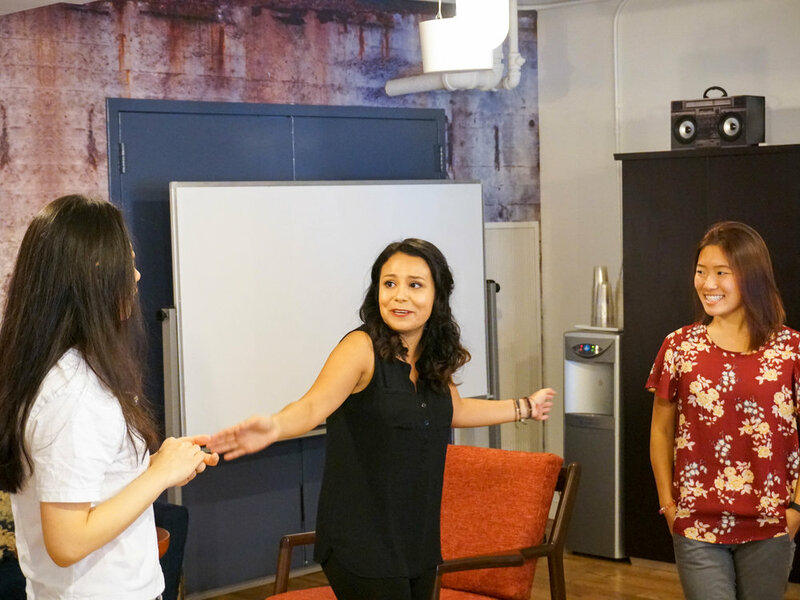 We began with introductions and an ice breaker led by Eiko, our founder. Our community has been growing and it was definitely exciting for our Dearest educators to meet some of the newest members! 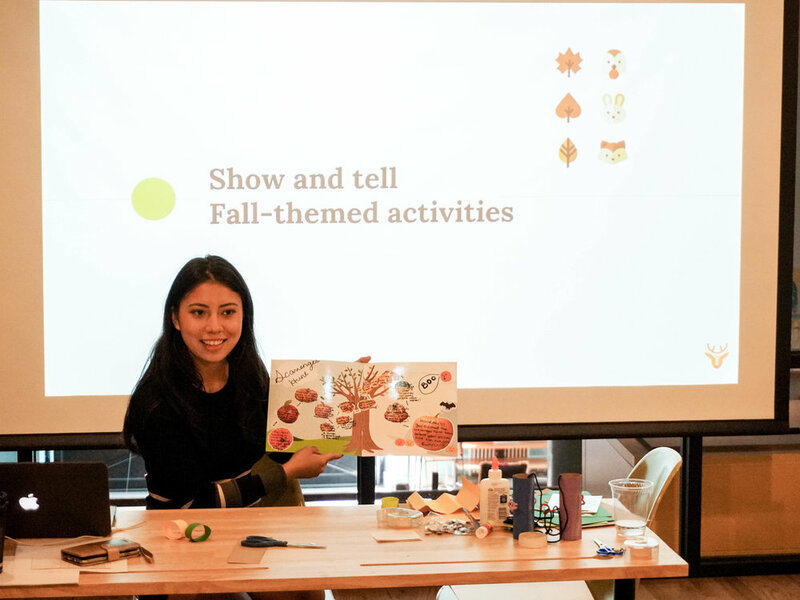 Eiko then offered a sneak peek of the Dearest educational care curriculum, which is being developed as a way to accumulate early childhood development expertise, knowledge, and feedback in one place. 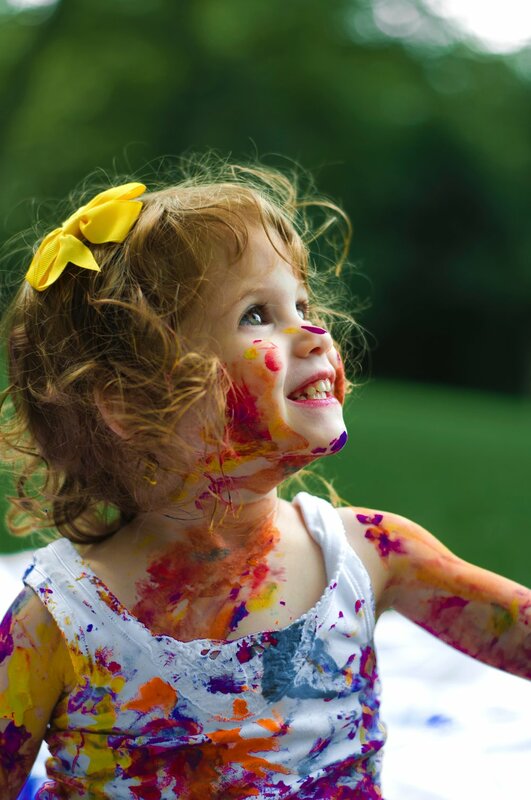 The curriculum is aimed at providing our educators the right resources for them to prepare fun and educational activities that meet the stages of individual student. Our educators play a huge role in helping us improve the quality of learning for the students. They may come from different backgrounds and specialize in different fields, but they all have one thing in common - their passion for teaching. 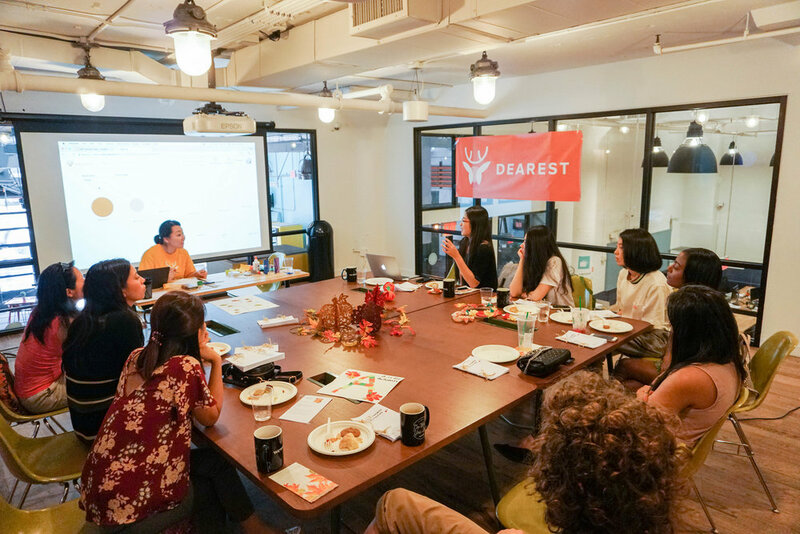 They provided a lot of useful insights during the brainstorming session and we are already working on them to give families an even better experience with Dearest. We closed the event by sharing some quotes we received from the parents, about our Dearest educators. As we continue to grow quickly, the quotes are an important reminder that we should always focus on the quality of the child's learning experience. Many thanks to our Dearest educators for an active participation in the event! !